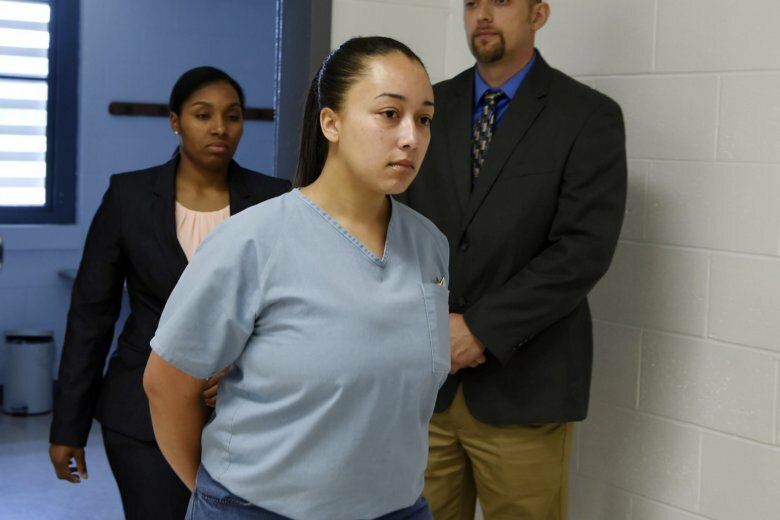 Cyntoia Brown was forced into prostitution. Fearing for her life, she killed a man and spent almost 15 years in prison. 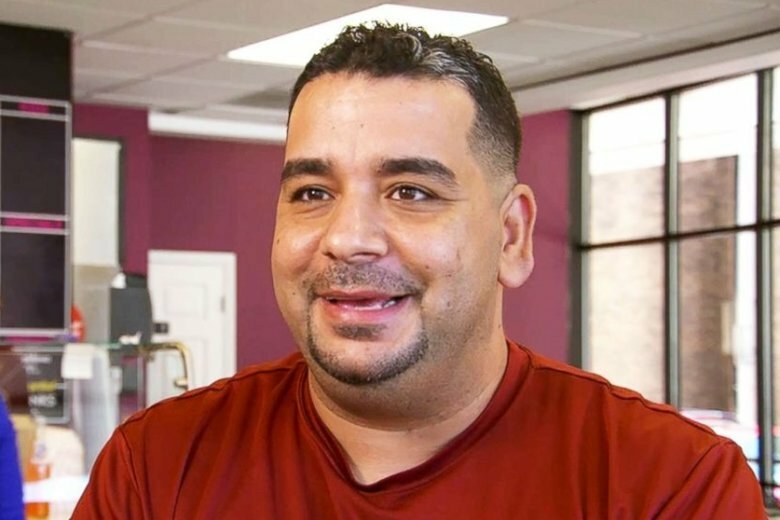 On My Take, Clinton Yates believes that clemency was shown to the true victim. 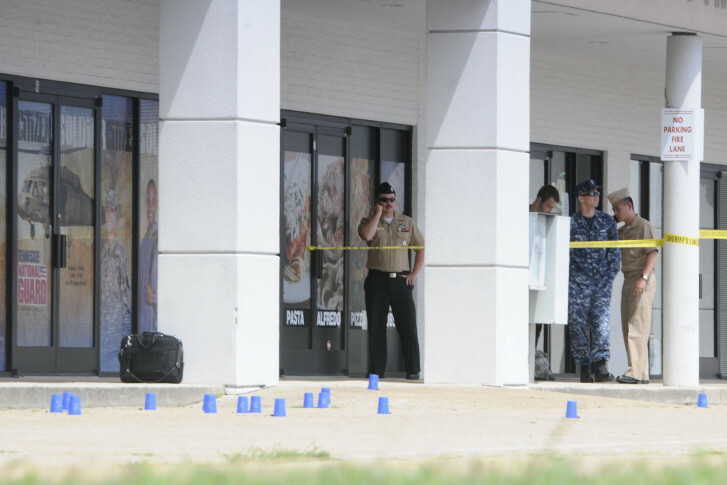 Brown will remain on parole for 10 years after her release Aug. 7 — 15 years from the date she was first arrested. Michael Carnock Sr., of Maryland, likely died after being struck by a boat on Tellico Lake in eastern Tennessee. 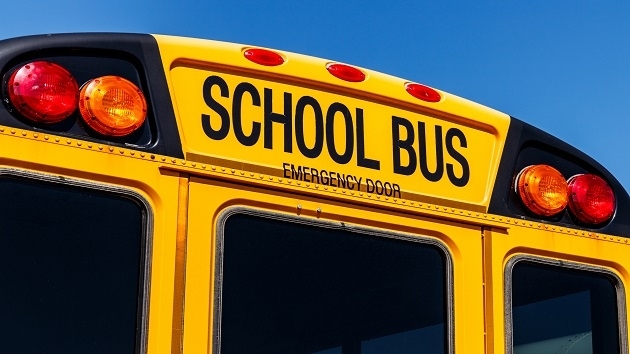 He went missing while swimming on May 15. 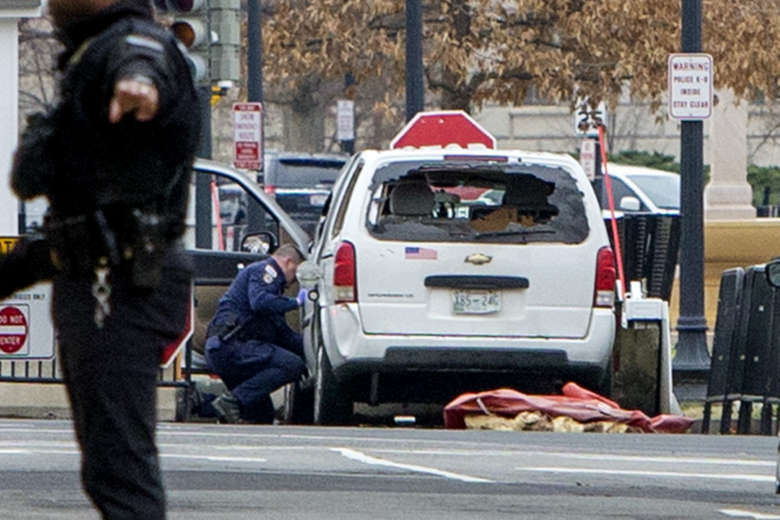 A Tennessee woman who’s tried to sneak onto White House grounds before was arrested Friday after allegedly trying to drive her van through a security barrier. 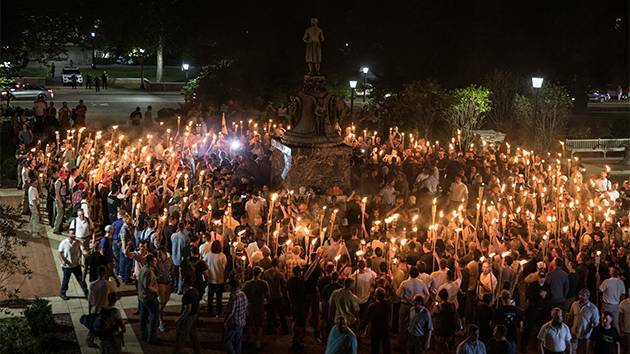 The “White Lives Matter” rallies were organized by white nationalist group League of the South and are scheduled to take place Saturday in Murfreesboro and Shelbyville, located south of Nashville. Four inmates are at-large after allegedly using a leaky toilet to make an escape from a Tennessee jail by removing the toilet from the wall, officials said. 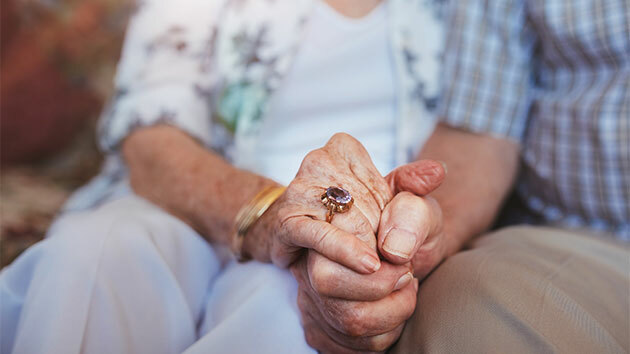 A Tennessee couple recently died just hours apart of each other, spending their final moments holding hands in their hospital beds after more than 64 years of marriage. 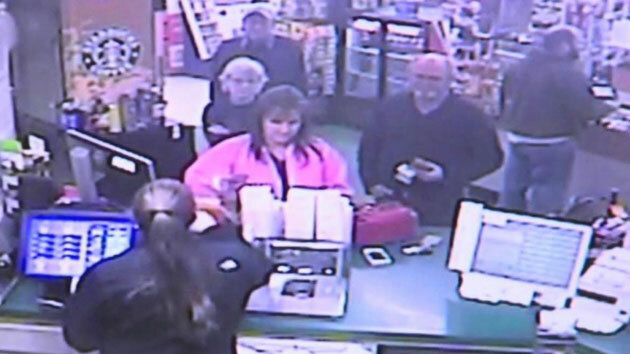 The moment a winning Powerball jackpot ticket was purchased in a food mart in Munford, Tennessee, was captured on surveillance footage. 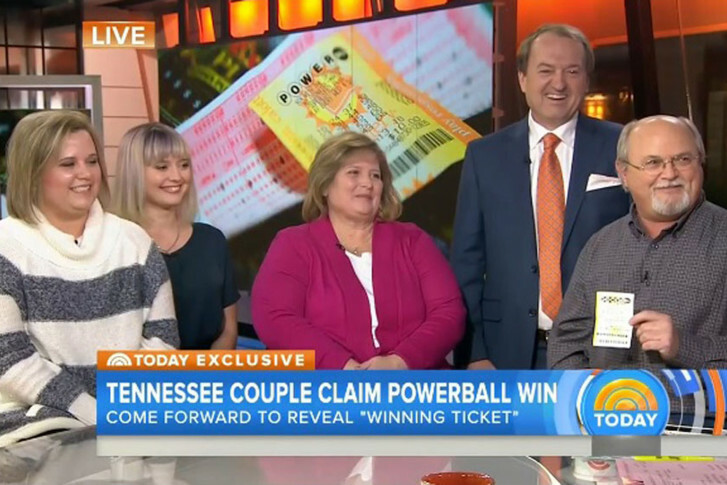 A lucky Tennessee family claims they have one of three winning Powerball tickets and appeared on the TODAY Show Friday morning to share the news.